Residents, businesses and commuters are being notified of major gas mains replacement works taking place in Barnes High Street, which are planned to begin on Friday 15 February, and will continue for approximately 10 weeks. 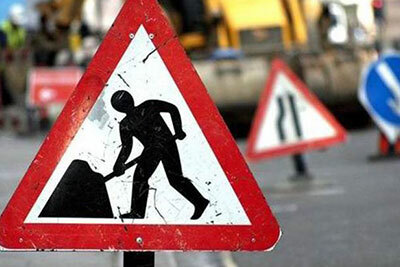 There will be temporary traffic signals in place throughout the works, which will be manually controlled between 7am and 7pm daily to optimise traffic flow. There will also be side road closures in Terrace Gardens and Station Road and parking bay suspensions whilst works continue. Residents are advised that their gas supply may be affected and there may be a need to temporarily turn off supply for a short period during this time. Cadent Gas will inform residents and businesses in good time should this be required. We apologise for any inconvenience and appreciate the patience shown by residents, businesses and commuters in and around Barnes High Street whilst Cadent Gas complete these works. Residents who have concerns or queries should contact Cadent Gas on 0800 1512404 or alternatively email customer.care@triio.co.uk including your postcode.